Are you a lips product addict? If yes, then I think we might have the common problem; dry chapped lips. 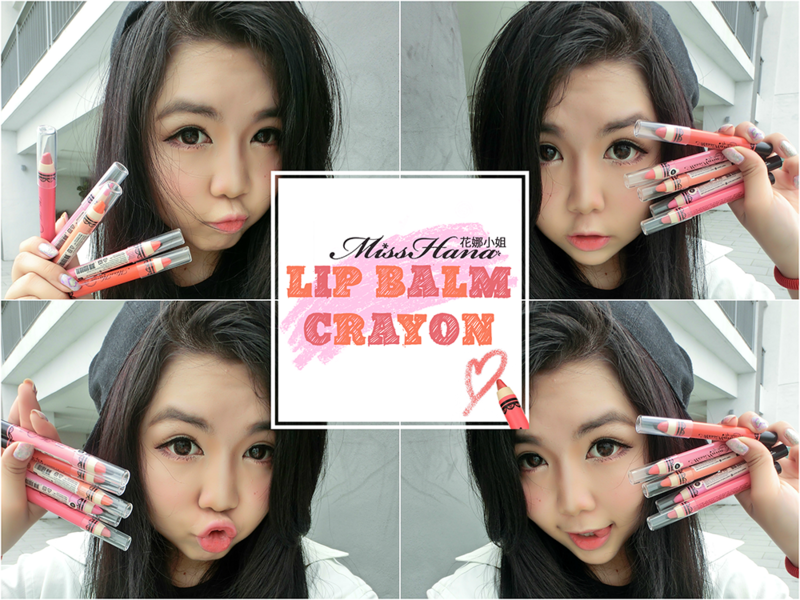 Since we can't get enough with lips product, therefore we always keep on searching that providing high moisture product. Guess most of your guys never feel strange with this brand, GlamGlow. I have without doubt been pretty obsessed with the entire Glam Glow collection of masks. Perhaps might been influenced by many high ravings from media reviews all around the world. I been dying to trying this product quite awhile when I saw this brand at magazines. I am so happy GlamGlow finally steps in Malaysia. And yea! 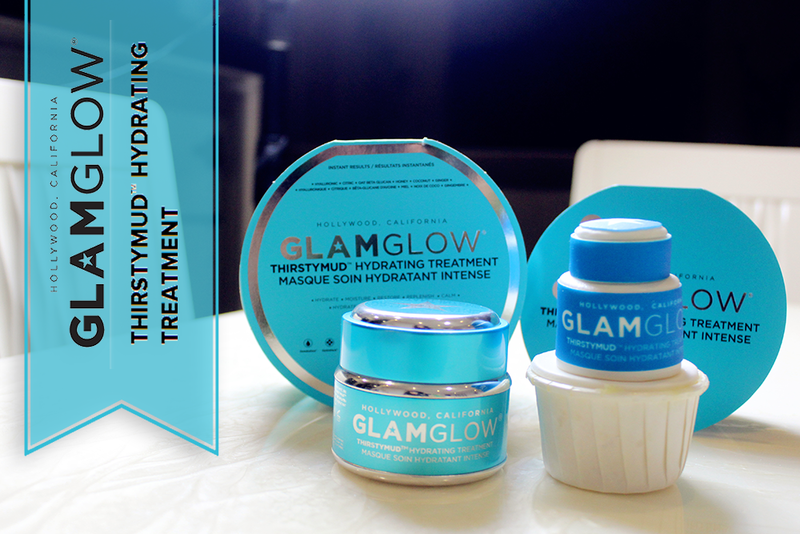 Nothing is even more excited than reviewing one of my favorite brand, GlamGlow ThirstyMud where is one the current addition into the collection. 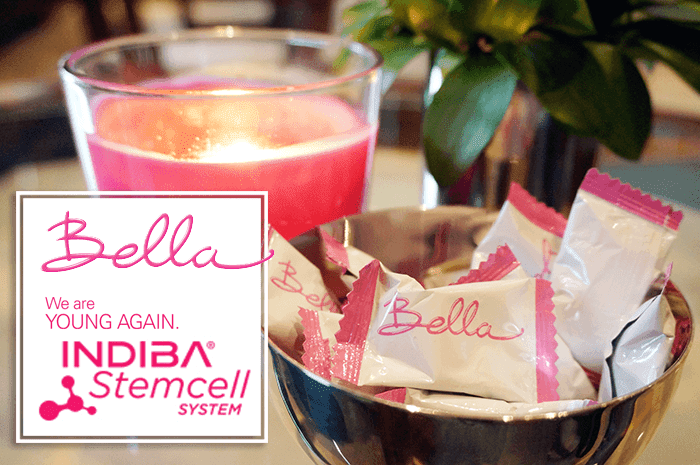 Bella Skin Care has launched new facial treatment called Indiba Stemcell System; is an inspiration by the latest state of art treatment that promises to leave your face looking years young. Anyone fret with skin condition in summer? I do! My skin is turning bad and greasy when on evening although I living in humid country. Who say tropical country doesn't get affect by season?! It is still getting effect by surrounding environment changing and the weather is even more humid than usual. 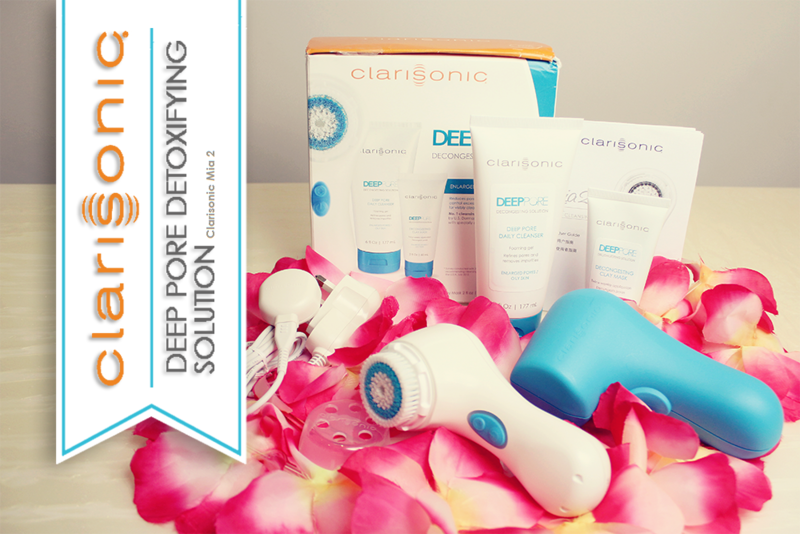 So ladies and gentlemen, did you starts taking even more care to your skin? Here's a product would like to intro for you! 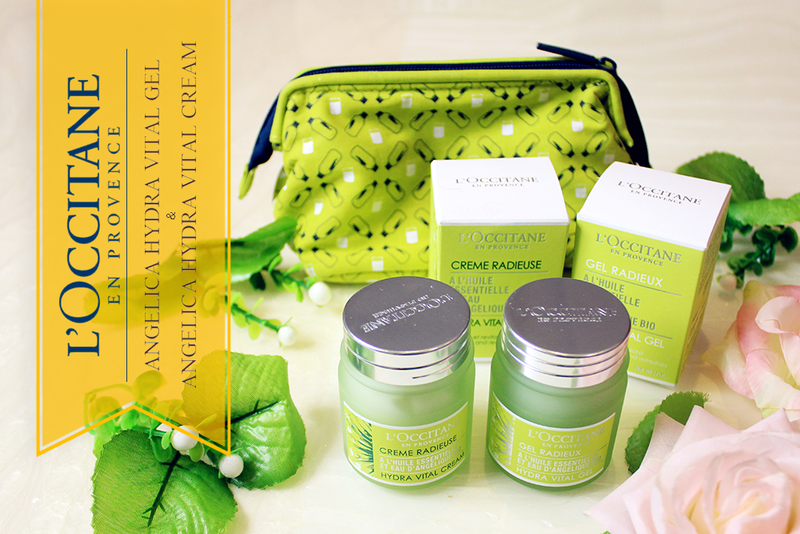 - L'Occitance Angelica Hydra Vital Gel (new product). 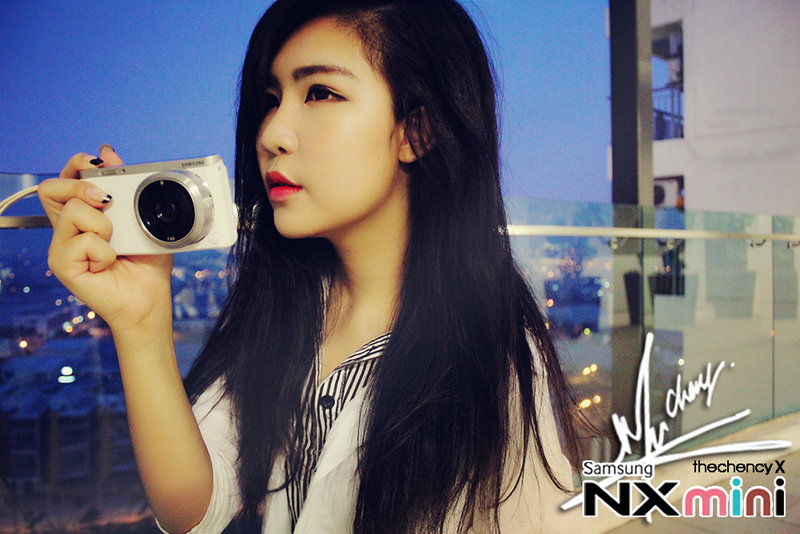 It's been awhile since my last sharing about Samsung NX Mini Smart Camera. If you want to see the quality outcome pictures by using this camera with basic lens (NX-M 9mm F3.5 ED Lens), or want to know more about the specification / details review on this camera, you can search back my two previous post that I blogged. I've been using Samsung NX Mini Smart Camera for more than three months and still counting right now. This camera becomes one of my go go camera because I love how compact and stylish is this with quality performance. In this post, I am going to share my using experience and how was my personal though on this camera, Samsung NX Mini Smart Camera. Just some recap information, Samsung NX Mini Smart Camera currently is the world slimmest and lightest interchangeable lens camera, come with five color variants which are black, white, brown, pink and mint green. Besides that, this camera comes with built-in flash and also fill-in flash, mirrorless 'flip-up' design, and choices of interchangeable lens camera while also pocket-friendly and stylish. I can't live without sunscreen daily because I live in a humid country. Besides that, I always taking serious with the texture and level of SPF with PA as well since I wish my skin can as fresh as possible while also good with oil-control and to protect my skin from burning especially after vacation back from super sunny beach. I am probably should taking even more serious because my skin goes two shades darker. No joke! I was like #fml! 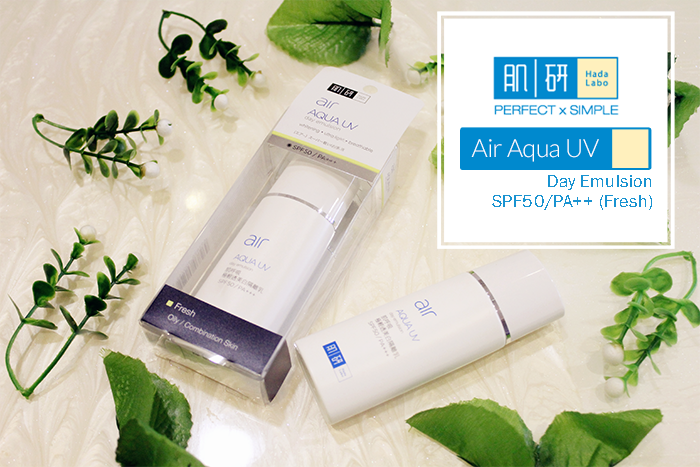 Incidentally, I ran out of my old sunscreen so I give myself a try on Hada Labo Air Aqua UV Day Emulsion with SPF50/PA+++ in Fresh that I'd received from mail. It comes in two variants types for different skin, namely Moist/Hydrating suitable for dry/combination skin and Fresh/Oil Control for oily/combination skin. What I used is for oily/combination skin because I think it's should be much fresher and lighter in texture wise comparing with dry/combination skin. In other way, I think this type of sunscreen will helps control oil and gives a matte finish better than the other one. After I'd tried and tested, here's my thoughts.